Insert "Crank That (Soulja Boy)" reference here. A couple of days ago, Soulja Boy made a claim that Fortnite would be playable on his next console. Yes, even with everything that has happened, he still wants to make his mark in the world of video games. After hearing that Soulja Boy said this, DualShockers reached out to Epic Games, who told us that playing on a “rooted or jailbroken device” like the next Soulja Console would be impossible. But before we delve into that mess, here’s a brief synopsis to get you all caught up in the Soulja Console drama. 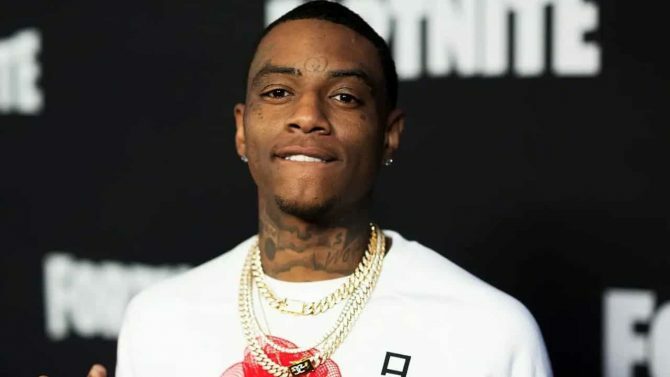 In early December 2018, Soulja Boy started selling two video game consoles in his “Soulja Watch” online store which now no longer exists. 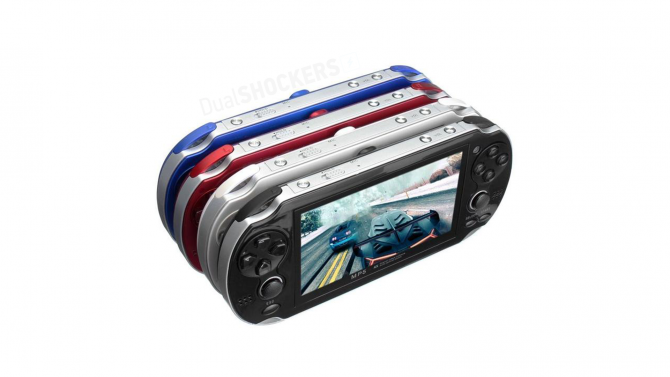 These were dubbed the “Soulja Handheld” and the “SouljaGame Console” which sold for $99.99 and $149.99 respectively. He then added another two consoles to his repertoire of gaming devices with the Retro SouljaBoy Mini and the SouljaGame Fuze which sold for a whopping $133.98 and $399.99 respectively. Soulja Boy’s foray into the gaming space was cut very short. By the end of that very month, Mr. Boy was forced to shut down everything associated with the SouljaWatch brand, including the site and social media accounts. However, that hit didn’t seem to stop him. In a recent interview from Complex’s Everyday Struggle, he not only stated that another Soulja Console is coming but that the biggest game in the world, Fortnite, would be playable on it. So, there you have it. 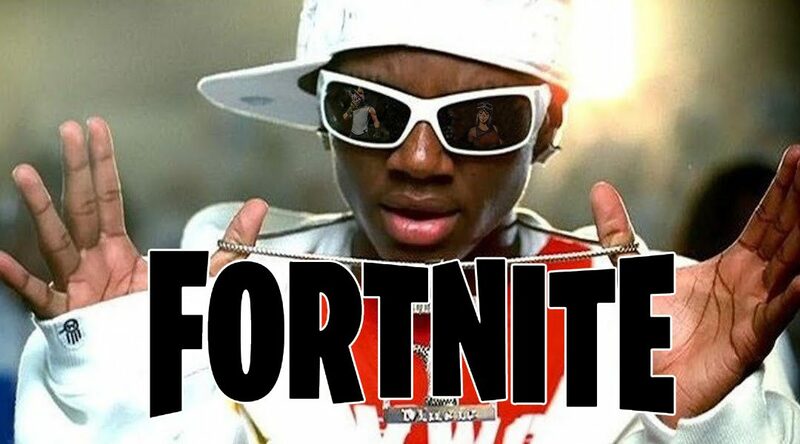 Unless Soulja Boy makes some deal with Epic to get Fortnite on his console, you won’t be able to play it. If you really want to play Fortnite, you can legitimately play it on PS4, Xbox One, Nintendo Switch, PC, Mac, and mobile devices. 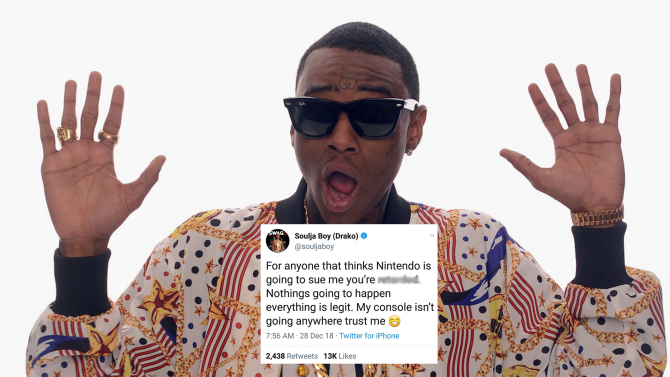 Soulja Boy has managed to force the retirement of Nintendo President Reggie Fils-Aime in a joke Tweet from the controversial rapper.